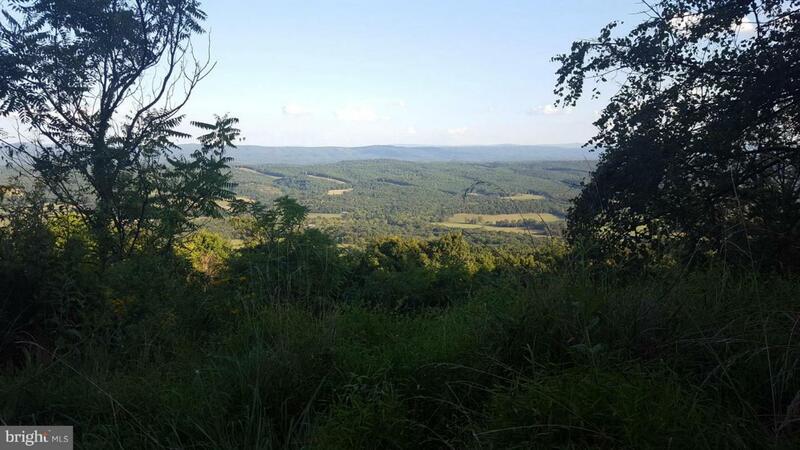 Beautiful 30.3 acre tract of land off Waxler Rd near Keyser and Short Gap WV. Great place for future home site, cabin, hunting, or recreational use. 1 of 3 similar sized tracts available. Offers a mixture of terrain and views, all wooded, with access road. Deer as thick as fleas. Get a private tour of all 3 available and choose your favorite.